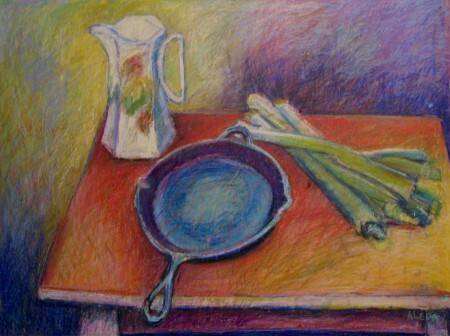 Beautiful “Cezanne” still life. Congratulations on the show. Beautiful piece Aleda. Nice your work is getting more exposure. Thanks for your encouragement Sonia!